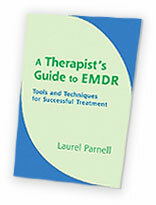 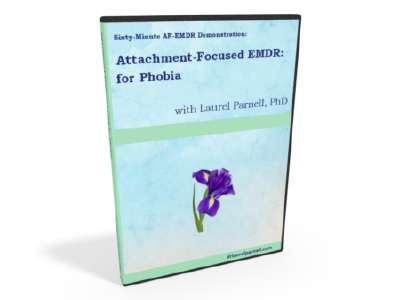 EMDR for Fear, Anxiety & Phobia Bundle - Laurel Parnell, Ph.D. 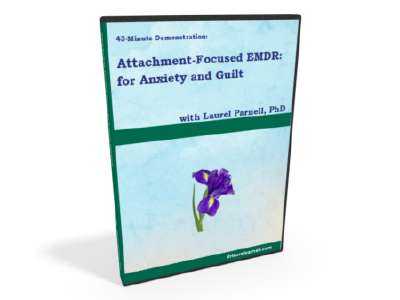 In this video, I demonstrate how to bridge back from a current problem or anxiety and find the target from the past. 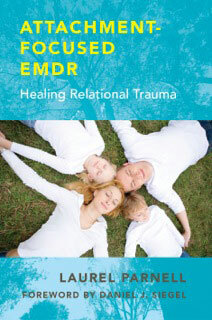 After bridging from the past I use the modified protocol to process the early memory. 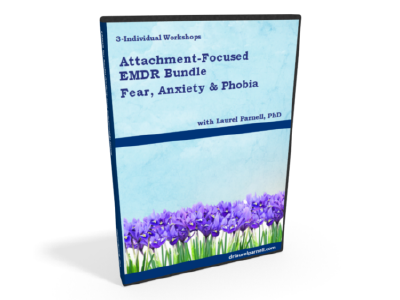 After processing the past, the client returns to the present and is able to process the present and imagine a positive future.